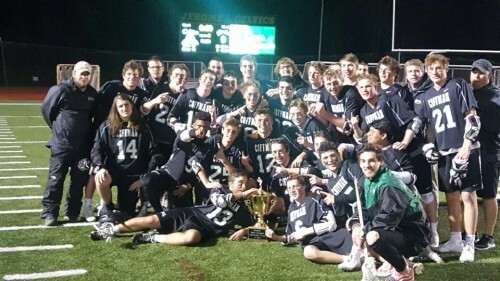 Welcome to the Dublin Coffman Rocks Lacrosse web site. You will find information, forms, schedule, rosters and contact information here. 2017 OCC Central and Emerald Cup Champions!!! 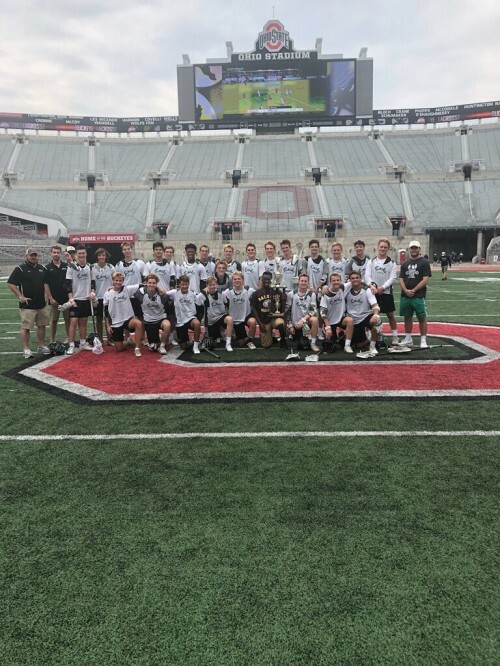 We would like to take this opportunity to thank everyone in the Coffman Lacrosse family for ALL the support they have given us in the last month. We are so blessed to be surrounded by such generous and caring people. I can not tell you how much your prayers, help and friendship mean to Al, Stephanie and myself. May God continue to bless you in your lives.